This project follows Sunset Shimmer as she tries to make amends for what she did in the past and begins to let her guard down around the others. 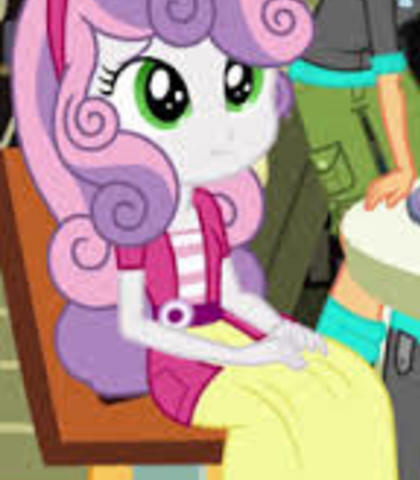 Sweetie Belle sounds exactly like she does in the show. She could be a great scientist, or an amazing artist, or a famous writer. She could even be mayor of Ponyville some day. Halt, dangerous creature from the Everfree Forest. I am Sweetie Belle, the creature catcher, and I'm here to catch you! Ooh... why does life have to be so ironic?! 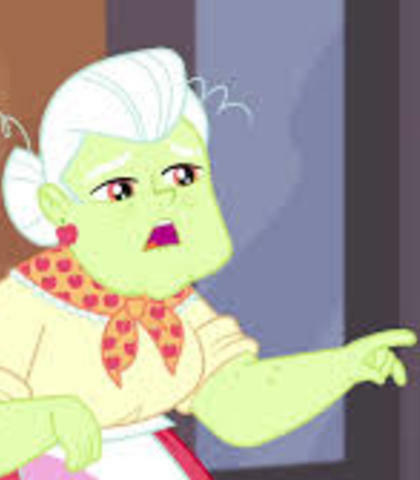 Granny Smith sounds exactly like she does in the show. Darn tootin'! It's time for some good old-fashioned zap apple jammin'! Magic is as magic does, just funny that way. Aw, don't fret. I forget things all the time. Now, I'll getcha... er... somethin'. 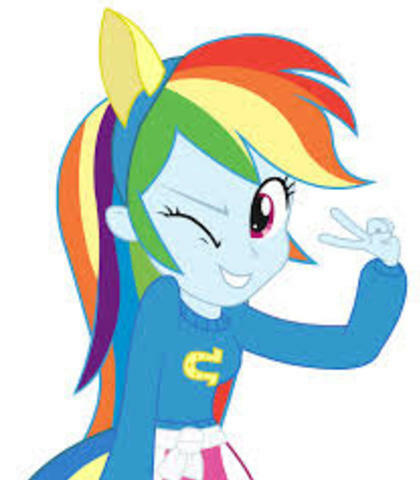 Rainbow Dash sounds exactly like she does in the show. Hey. I could clear this sky in ten seconds flat. You're not an athlete, you're a... well... you're an egghead. No disrespect ma'am, but there's a big difference between pushing yourself as hard as you can, and just being reckless. And if being reckless is what gets rewarded around here, if that's what it means to be a Wonderbolt, then I don't want any part of it. 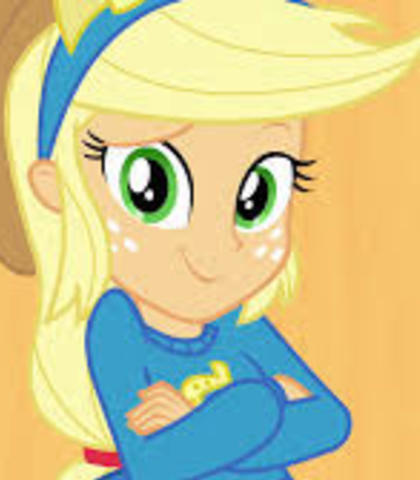 Applejack sounds exactly like she does in the show. Dear Princess Celestia, It's a tad easier to be proud when you come in first than it is when you finish further back. But there's no reason to hide when you don't do as well as you'd hoped. You can't run away from your problems. Better to run to your friends and family. Forget it, Trixie! I ain't doin' nothin' 'til you let Twilight come home! Now, now, don't go gettin' yourself into a tizzy there, Rara. 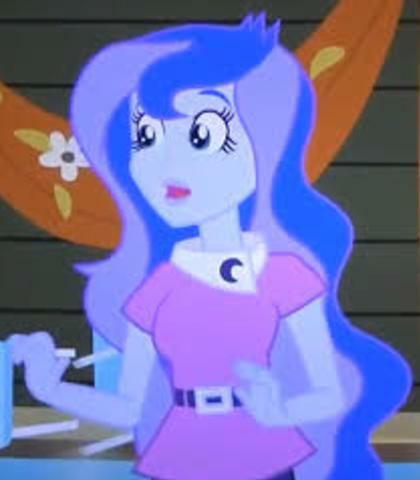 Svengallop turned you into Countess Coloratura and acted like your friend so he could enjoy the perks that came with bein' a star. But the real perk of friendship is gettin' to see your friend bein' true to their self. And Rara, when you're simply yourself, you're the brightest star I've ever seen shine. 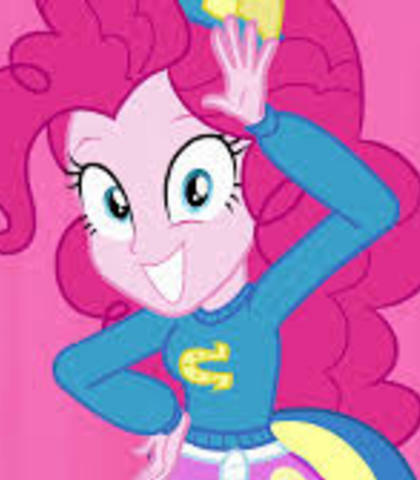 Pinkie Pie sounds exactly like she does in the show. Come on, ponies! I wanna see you smile! I don't like it. I don't like it one bit. I know smiles. And those smiles? They're just not right. "I'd never felt joy like that before! It felt so good I just wanted to keep smiling forever! And I wanted everyone I knew to smile too, but rainbows don't come along that often. I wondered, how else could I create some smiles? 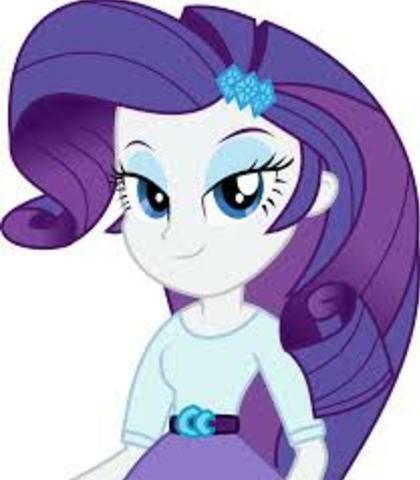 Rarity sounds exactly like she does in the show. I've been inspired by the generosity of my little Spikey-wikey, who gave me this beautiful fire ruby, one of the kindest acts I've ever experienced. Dearest Spike, you should never be afraid to tell me the truth. We're friends, remember? Of all the worst things that could happen, this is the! Worst! Possible! Thing! 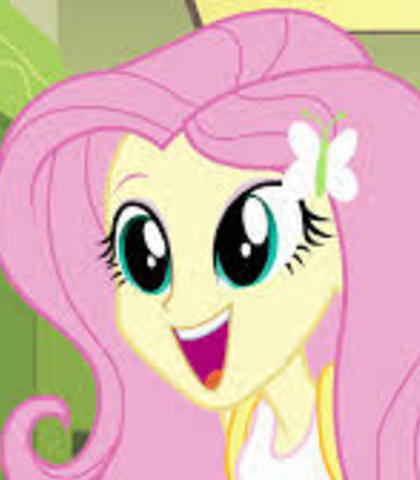 Fluttershy sounds exactly like she does in the show. How dare you? How dare you! Listen here, mister. Just because you're big doesn't mean you get to be a bully. You may have huge teeth, and sharp scales, and snore smoke, and breathe fire. But you do not-- I repeat-- You do not! Hurt! My! Friends! You got that? He can be a real sweetheart once you get to know him. Oh, Fluttershy. You're such a loudmouth. 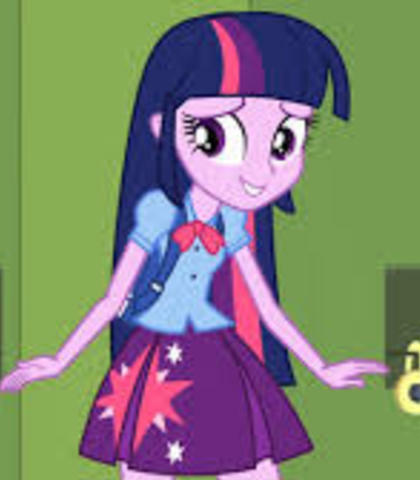 Twilight sounds exactly like she does in the show. 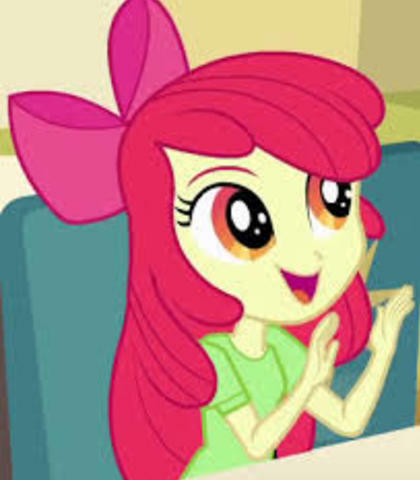 Everypony everywhere has a special magical connection with her friends, maybe even before she's met them. If you're feeling lonely and you're still searching for your true friends, just look up in the sky. Who knows, maybe you and your future best friends are all looking at the same rainbow. All the ponies in this town are crazy! Do you know what time it is?! Yes, but I've also seen what you've been able to do here without magic. Equestria will find a way to survive without my Element of Harmony. This place might not if I allow it to fall into your hands. So go ahead, destroy the portal. You are not getting this crown! 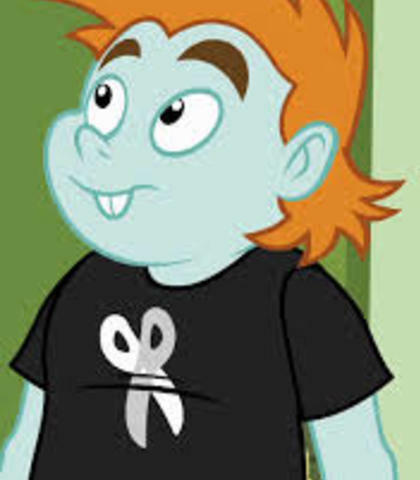 Mr Cake sounds exactly like he does in the show. Meet our son, Pound Cake...and our daughter, Pumpkin Cake. Easy. My great-great-great-great grandfather was a unicorn, and Cup Cake's great aunt's second cousin twice removed was a Pegasus. That makes sense, right? Mrs Cake sounds exactly like she does in the show. Food! Great cinnamon sticks, I completely forgot. I wonder who would be available on such short notice. But this time you need to take care of them, not just play with them. You have to be responsible. 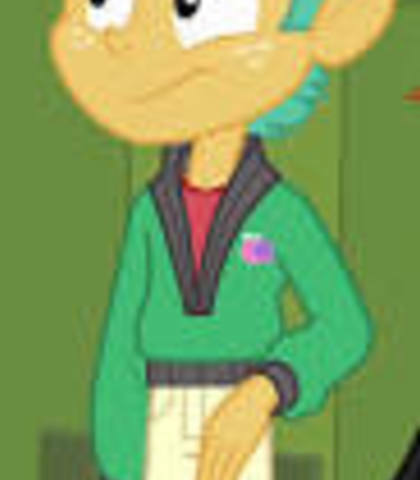 Trixie sounds exactly like she does in the show. It's the least I could do. I treated you and your friends so horribly when I was wearing that Alicorn Amulet... I just couldn't control myself. You can forgive me, can't you? 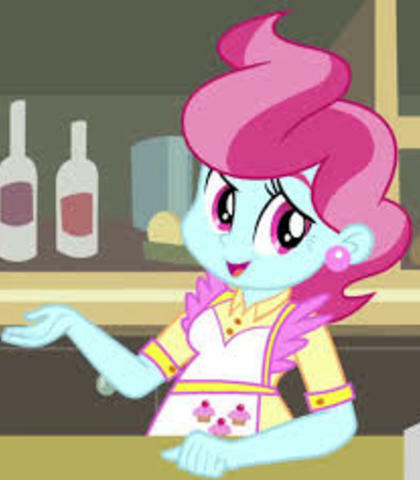 I hereby challenge you, Ponyvillians: anything you can do, I can do better. Any takers? Anyone? Or is Trixie destined to be the greatest equine who has ever lived!?! 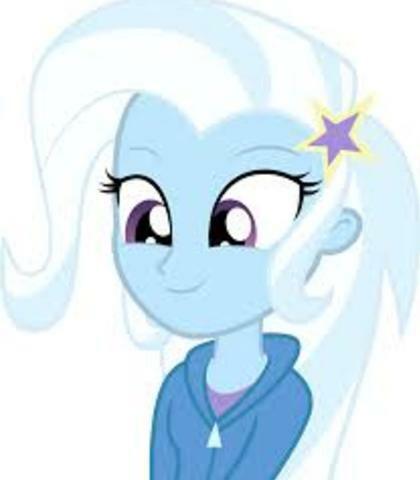 You may have vanquished an ursa 'minor,' but you will never have the amazing, show-stopping ability of the Great and Powerful Trixie! Lightening Dust sounds exactly like she does in the show. Let me show you what I've got, ma'am. 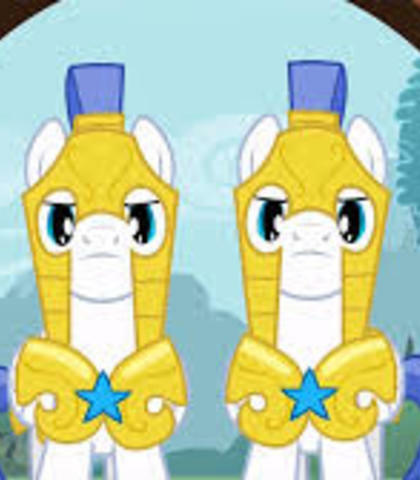 The Wonderbolts don't seem to think so. 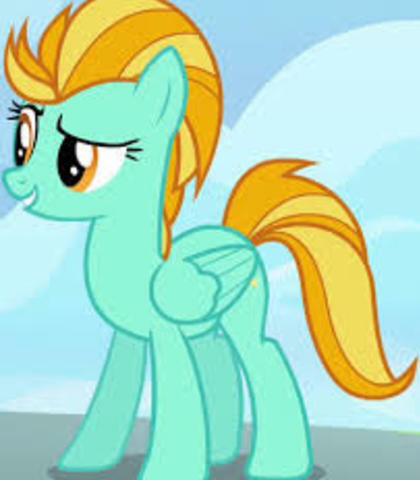 After all, Spitfire did make me the leader and you the wingpony. Yeah, but they weren't, right? Can't say the same for the clouds. We totally wiped them out with that tornado. The other cadets will have to be up there for days to bust as many as we did. 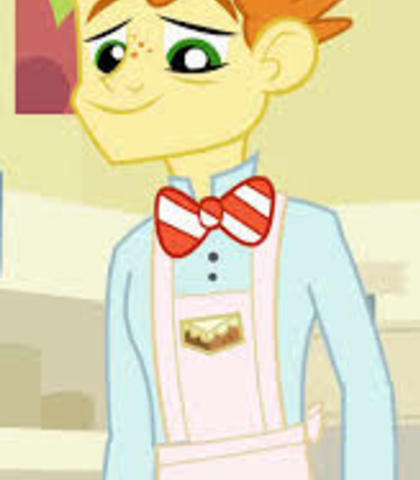 Apple Bloom sounds exactly like she does in the show. Aren't you gonna stay for brunch? I really don't see how that's supposed to make me feel better. It probably means that being last one in your class to get a cutie mark runs in the family. Runs in the family... Runs in the family! Runs in the family! You got apples for your cutie mark... Granny Smith has an apple pie... Big McIntosh has an apple half... My unique talent has something to do with apples! Apples! Apples! Apples! Oh, wait, now I know how to call a chicken! Scootaloo! Scoot-scootalooooo! Luna sounds exactly like she does in the show. Citizens of Ponyville! We have graced your tiny village with our presence so that you might behold the real princess of the night! A creature of nightmares no longer, but instead a pony who desires your love and admiration! Together we shall change this dreadful celebration into a bright and glorious feast! am the princess of the night, thus it is my duty to come into your dreams. I understand what you're going through, Sweetie Belle. I, too, have a sister who often shines more brightly than me, and with this I have struggled. Snails sounds exactly like he does in the show. Celestia sounds exactly like she does in the show. I told you that you needed to make some friends, nothing more. I saw the signs of Nightmare Moon's return, and I knew it was you who had the magic inside to defeat her, but you could not unleash it until you let true friendship into your heart. This is your victory as much as theirs. You persisted in the face of doubt, and your actions led to you being able to bring the real Princess Cadance back to us. Learning to trust your instincts is a valuable lesson to learn. Luna, I will not fight you! You must lower the moon, it is your duty! Snips sounds exactly like he does in the show. You got it, Sunset Shimmer. The royal guards speak with a series tone. They have a protective tone, especially when speaking to one of the Princesses. They speak clearly and don't rush their sentences. (worried) Princess Celestia! Are you okay? Student One has a rough, aggressive voice. She is blunt and malicious. She is very sarcastic. She has a typical "mean-girl" voice. (harshly) I wonder why Principal Celestia is letting you stay here, Sunset. You know, you did kind of ruin the Fall Formal for everyone. (sarcastically) Oh, did I hurt your feelings? Sorry. Just like Student One, Student Two is a typical "mean-girl". She is very sarcastic and blunt. However, she later begins to warm up to Sunset and eventually becomes a friend of hers. She speaks with a warm and gentle voice after this. She gets nervous around Student Three a lot, due to her crush on him. (nervously) Oh, I...I...I love you too! Student Three first speaks with arrogance. 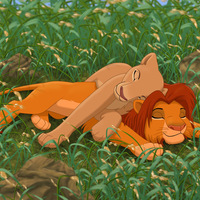 However, he is the first of the three students to warm up to Sunset, and is very protective to her after this. After he becomes her friend, he speaks with kindness and warmth. He has a fatherly tone to his voice. (confidently) What does it matter? Her repuatation has been destroyed! (nervously) I don't know...I could try, Sunset. protectively Hey! Leave her alone, will you? She speaks with a very warm, comforting tone. She is very kind and caring, although she can be serious if she believes her daughter is in danger. She speaks with a very motherly tone. (happily) How was the dance, girls?